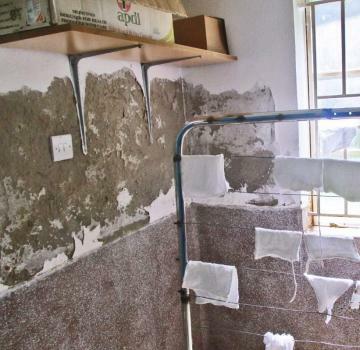 SALEM-Uganda: Mould in the operating theatre! What started as a mobile health station beneath a fig tree in 1983 has since grown to become the well-known Kolonyi Hospital offering many services to the local population. 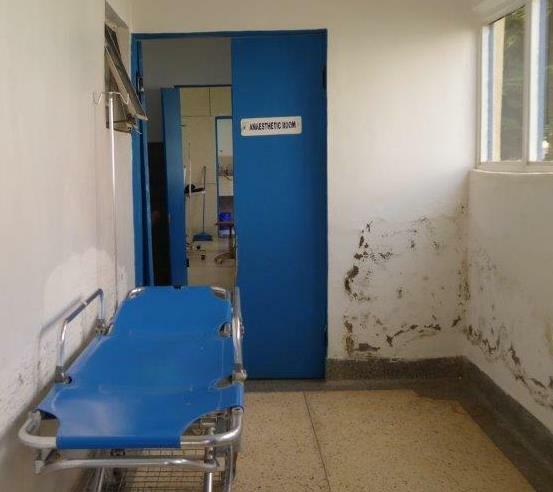 The hospital now consists of a paediatric ward, a nutrition wing, a general ward and a maternity unit. 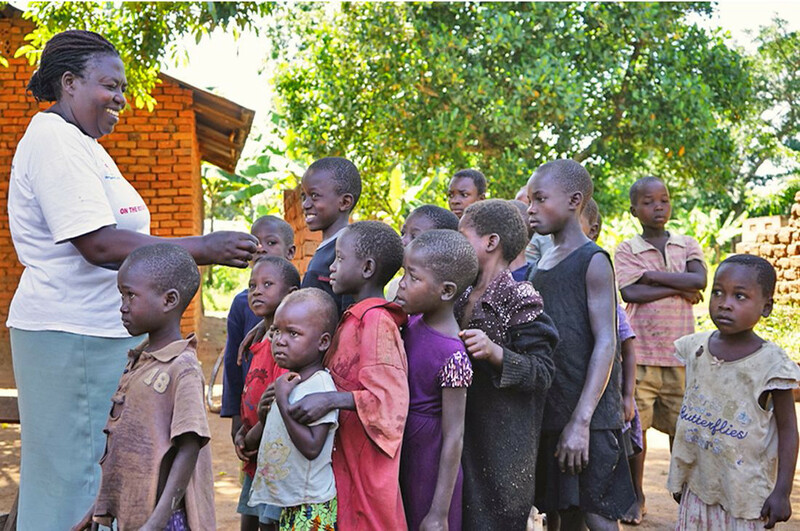 Over 60 patients can be cared for at the same time. Particular emphasis has been laid on obstetrics. 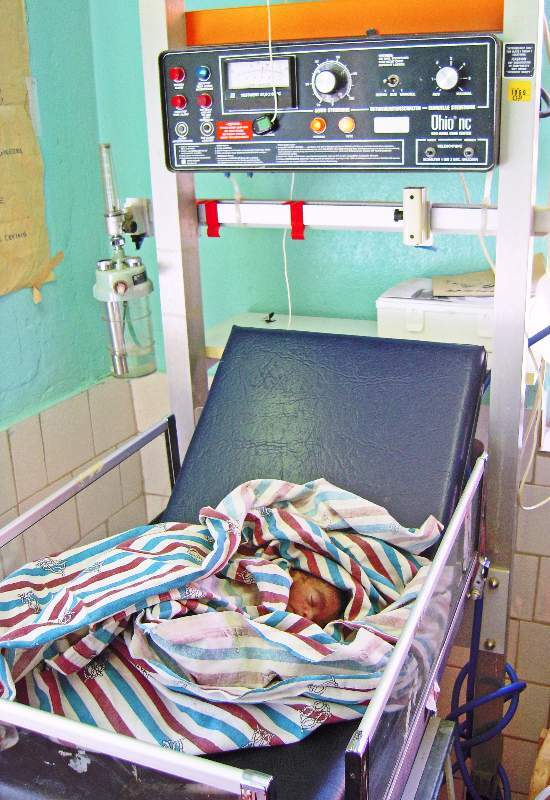 Despite many efforts childbirth mortality rates in Uganda have only fallen marginally since 1995. The rate still stands at 438 deaths per 100,000 live births (in comparison: the UK rate, according to the WHO is only nine out of 100,000 women). Unfortunately, many women seek help late in the birth process; the babies then often suffer from a lack of oxygen and need immediate treatment. Thanks to the help offered by our team, including the use of respirators, the majority of these women can return home with their babies. Other services offered by the hospital are surgical interventions including Caesarean sections. Reproductive health care services including family planning and the prevention of mother to child infection is also offered on site. In 2017 1,315 women accessed help during labour and 475 Caesarean sections were carried out. For several years the SALEM hospital has also had a functioning operating theatre where, besides Ceasarean sections, abdominal, urological and gynecological operations as well as minor procedures like hernia operations or biopsies are carried out. This has been a real boon to the community. However, a structural problem has been discovered in the last years which has led to a serious mould infestation. Unfortunately, our many efforts to resolve the problem have not been successful. In order to maintain the operating theatre for these vital operations, bigger structural modifications now need to be made urgently. The costs have been estimated at 30,000 Euros (about 26,000 £ or 33,800 US-$). 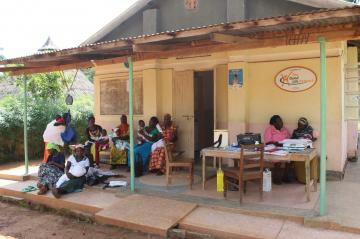 This work is vital to the community, many of whom rely on us as their only access to health care. We need to ask for your urgent help so that we can continue to support these people. Any contribution you can give will be gratefully received – thank you!